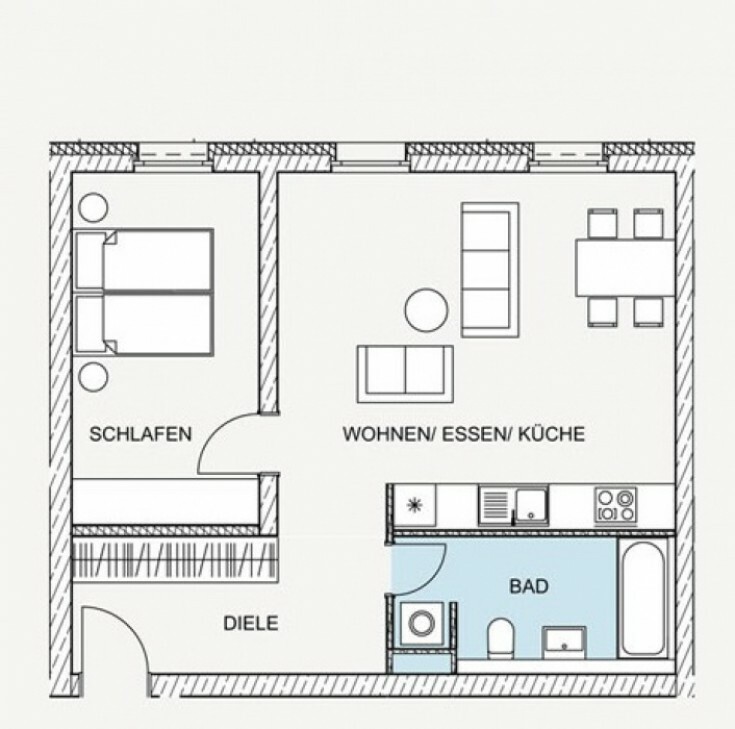 You will like this new apartments in Carre Voltaire residential complex in the center of Berlin. The house is located at the intersection of the Kurfuerstenstraße and Elsa Lasker-Schüler Strasse. The architecture of this house harmoniously fits into the street atmosphere and symbolizes a fragment of the reconstruction of the central part of the city. 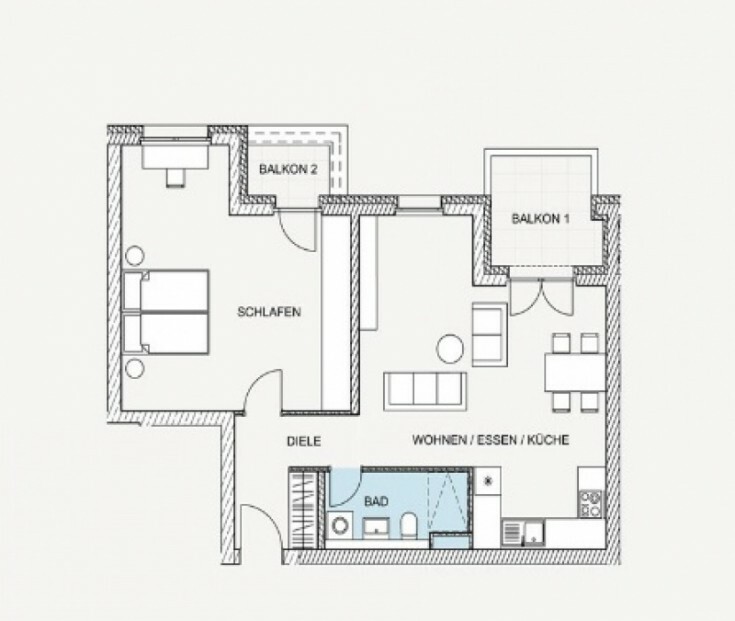 Apartments of different sizes and have different views: the street, the courtyard or the garden. 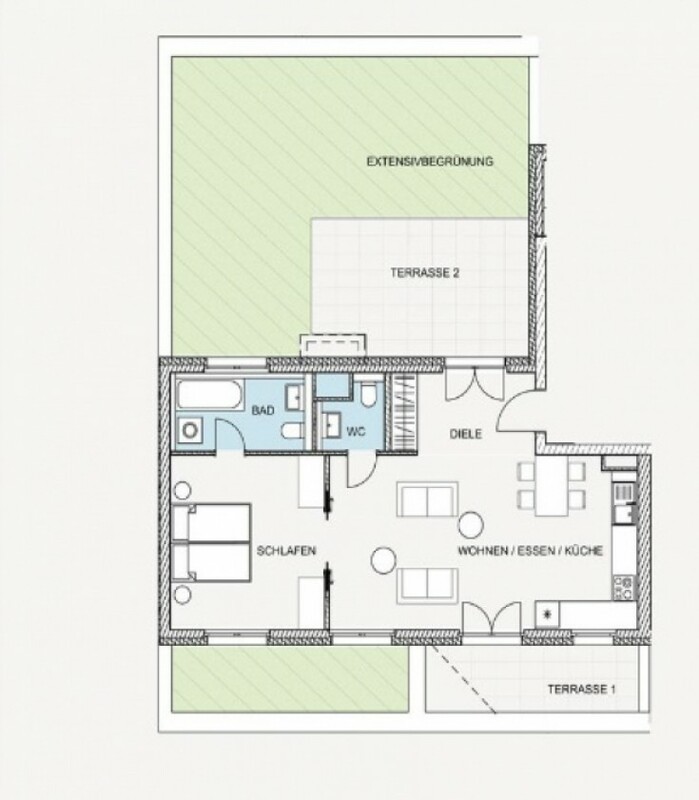 Do not miss a unique opportunity to have an apartments in Berlin!